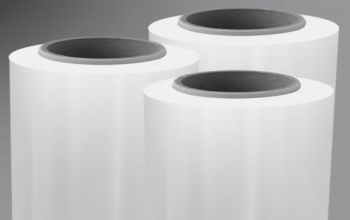 PET PLASTIC CONTAINERSΠλαστικά σκεύη Pet από οικολογικό υλικό PET είναι ασφαλές, ισχυρό, διαφανές και ευέλικτο προϊόν. 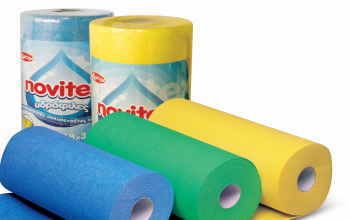 Είναι ιδανική λύση για την διακίνηση και το σερβίρισμα σε σαλάτες, φρούτα, γλυκά, αρτοποιήματα, ξηρούς καρπούς και πολλές άλλες χρήσεις. 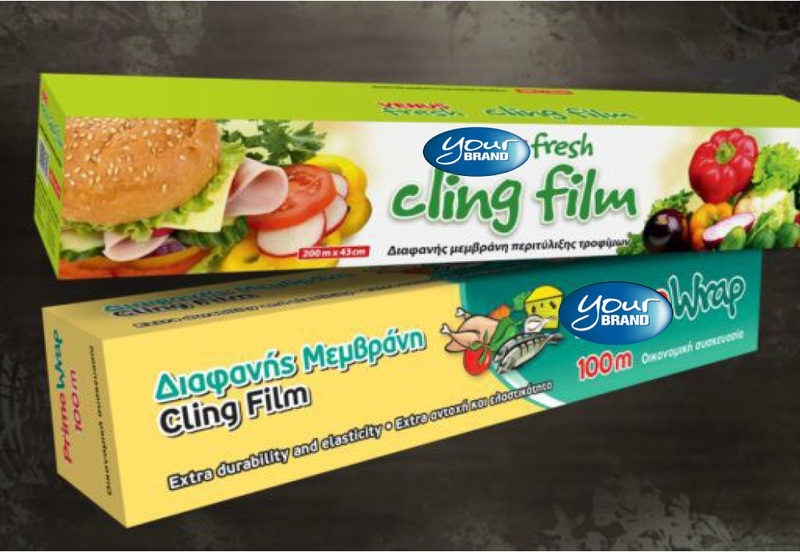 VIOHAL ARAPOS SPYROS LTD is based in Ilion and its main area of business activity is aluminium processing, cling film and non-stick baking paper. 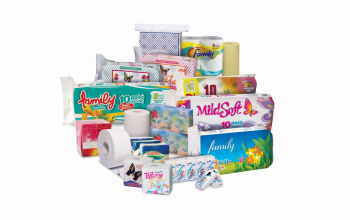 The company was founded in 1981, and in 1992 it expanded its activities to include the production of professional and household tissue items such as napkins, paper tissues, toilet paper, kitchen towels, cleaning supplies etc. 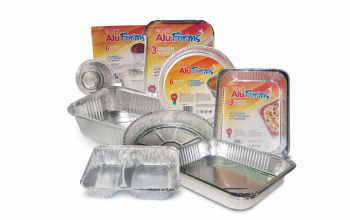 Soon after that it started to import, package and sell disposable aluminium containers and PET plastic containers. 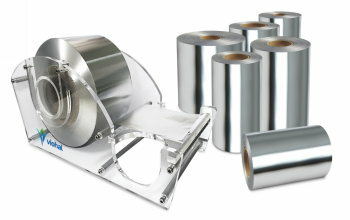 Today, VIOHAL ARAPOS SPYROS LTD. is a well-established company and its main area of business activity is aluminium processing, cling film and non-stick baking paper. 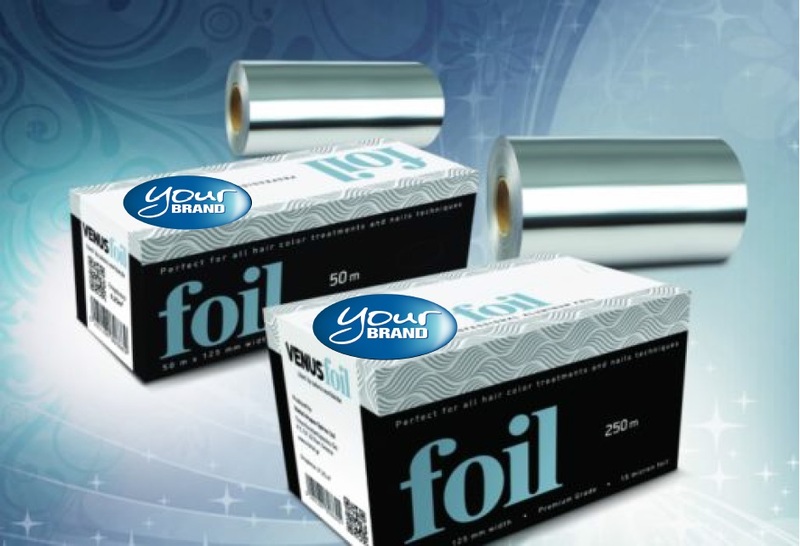 VIOHAL ARAPOS SPYROS LTD products are marketed under the trade names: Primo foil, Venus foil, Alu forms, Evita, Vanda, Family, Sunny, Μild Soft, Tifany, Roseta, Nova. 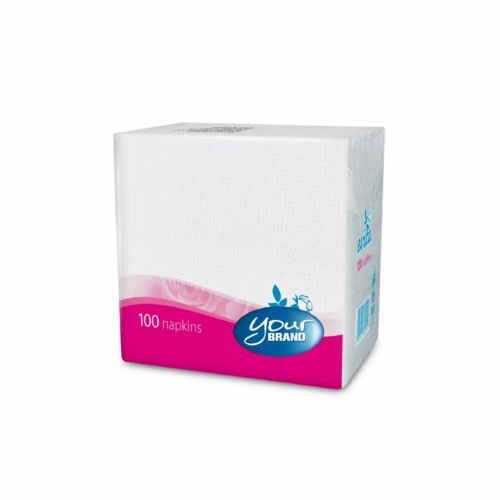 VIOHAL ARAPOS SPYROS LTD produces and sells its products all over Greece and also worldwide, works together with agents and special associates. 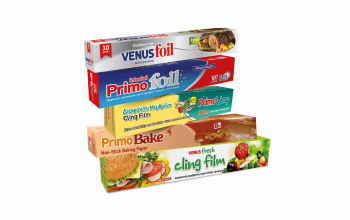 All the raw materials the company uses have certificates of suitability for use with food, in accordance with the applicable EU provisions. 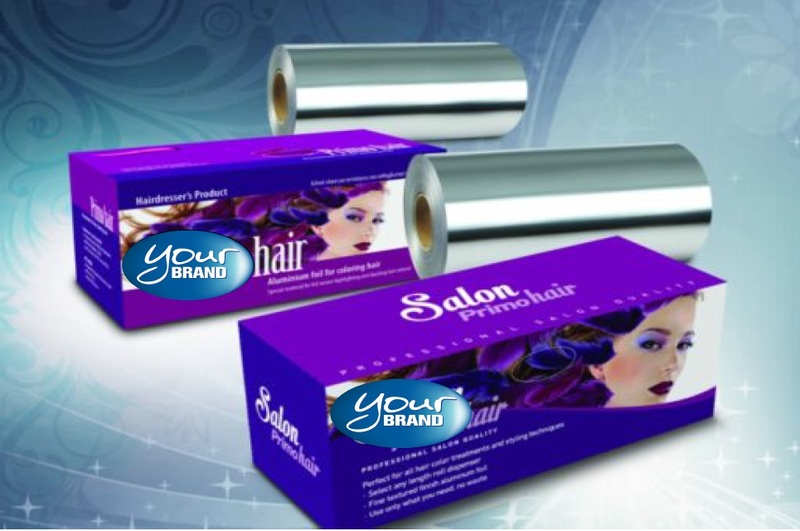 Contact VIOHAL ARAPOS SPYROS LTD, Ilion for further information on any of the products it produces or markets. 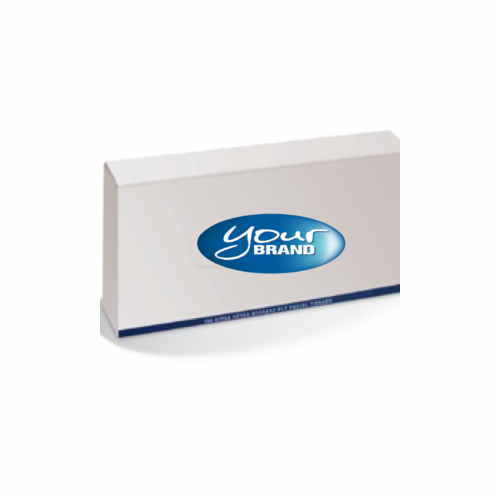 Our company is able to produce products with your own brand name. 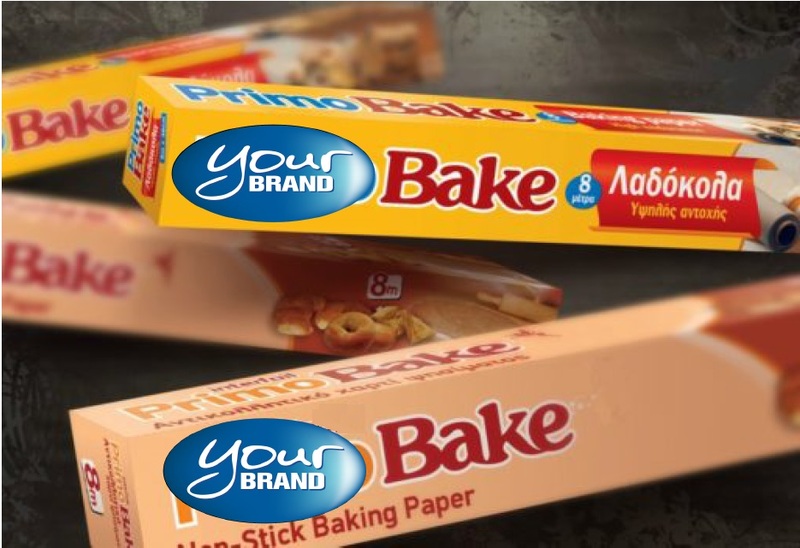 A large number of companies trust Evita Arapos Spyros’ Private Label service because of our large production capacity, our attention to quality and our prompt delivery. 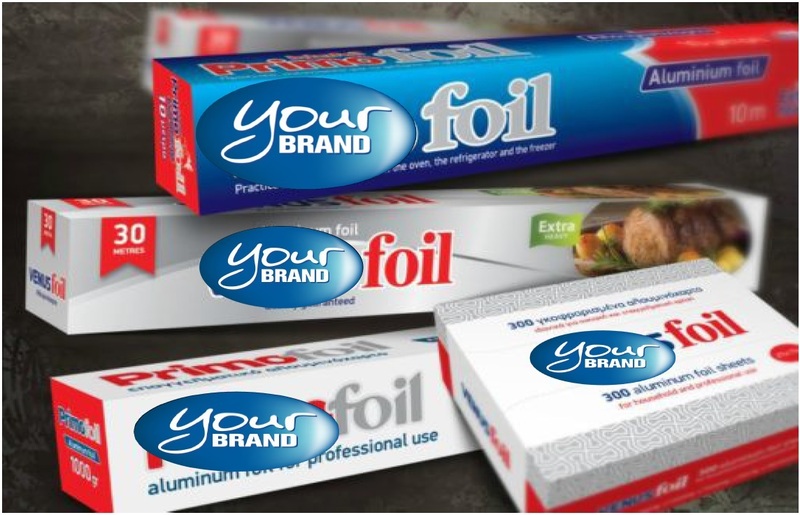 VIOHAL ARAPOS SPYROS LTD – high quality products including Aluminium Foil, Cling Film and Non-stick Baking Paper.